REGISTRATION for the Interoception Summit 2016 is now open. Please choose one of the following registration types and you will be taken to the Eventbrite website to complete your transaction. If you are a keynote speaker, workshop panelist, travel awardee or invited guest, your registration will be arranged for you. If you are viewing the registration page from a mobile device, you may need to visit our Eventbrite page directly. Please contact the event organizers at iSUMMIT@libr.net or 918-502-5135 with any questions. If you are a keynote speaker, workshop panelist, travel awardee or invited guest, your lodging will be arranged for you. 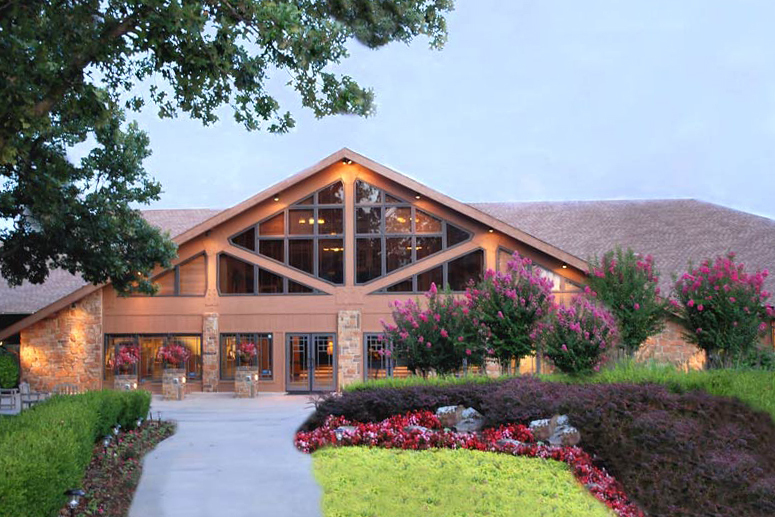 All other conference attendees who wish to stay on the premises may reserve their accommodations independently at the PostOak Lodge and Retreat. Use the group ID code: 1621.